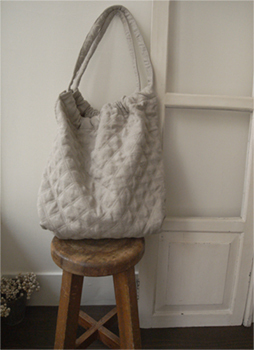 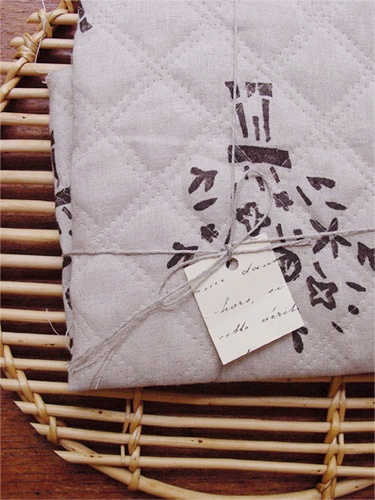 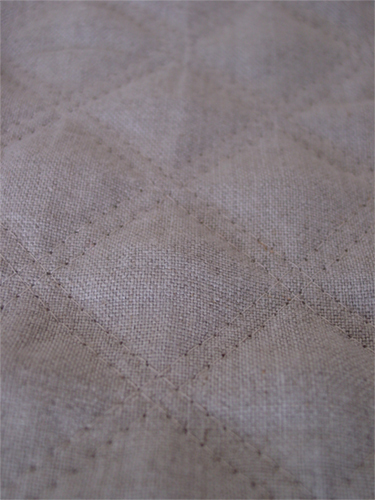 These are quilted linen fabrics with double stitchings. 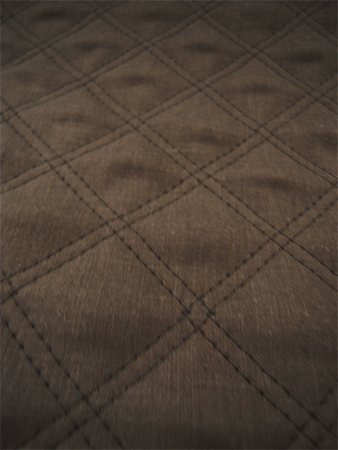 High quality linens make these fabrics more atractive. 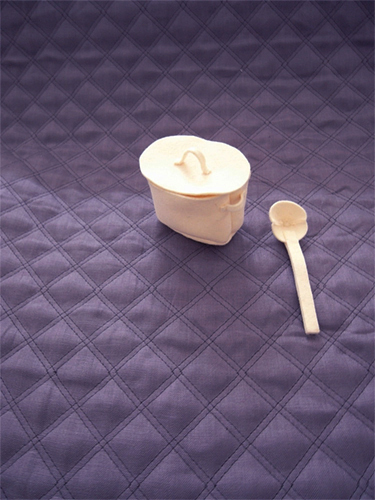 Available for haberdasheries such as bags and pouches, clothes ,blanket and so on. 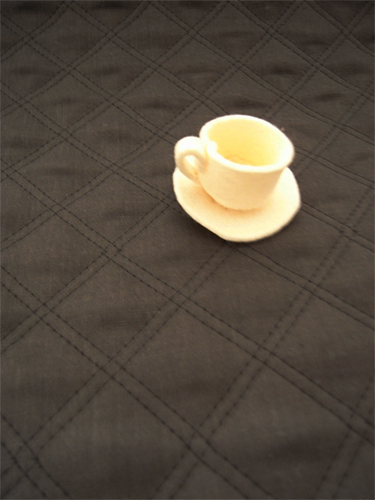 Ordering this article requires minimum quantity 50cm. 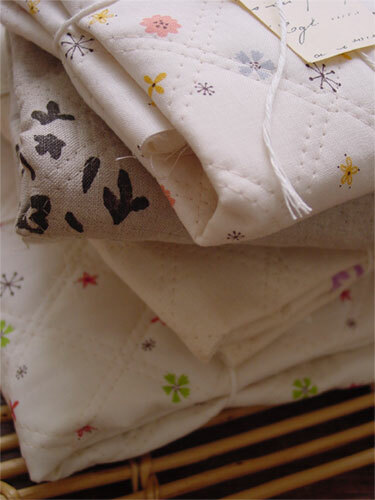 ※10% discount for the bulk order more than 10m. 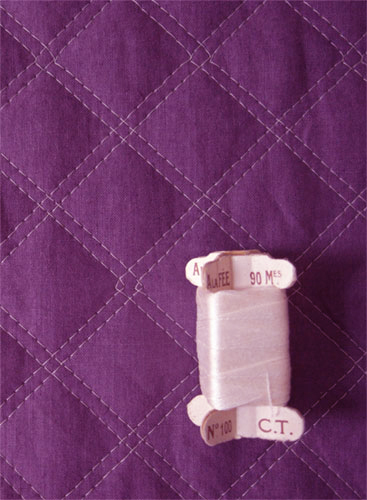 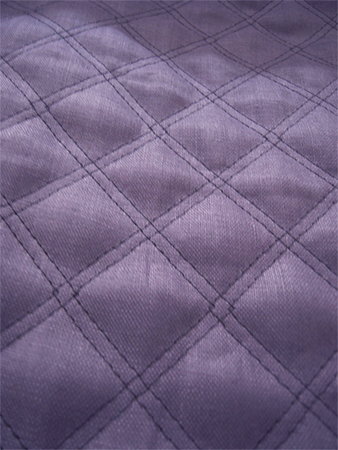 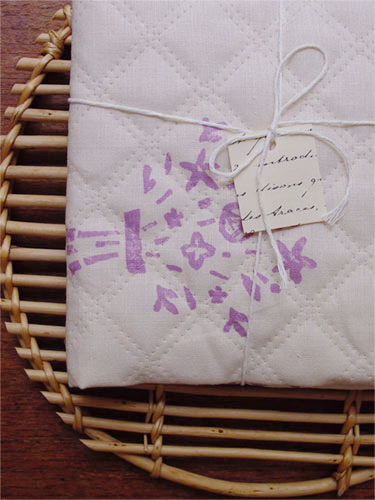 Double-stiched linenquilt -the outer material is purple linen for embroidery and the other side is simple off-white cotton. 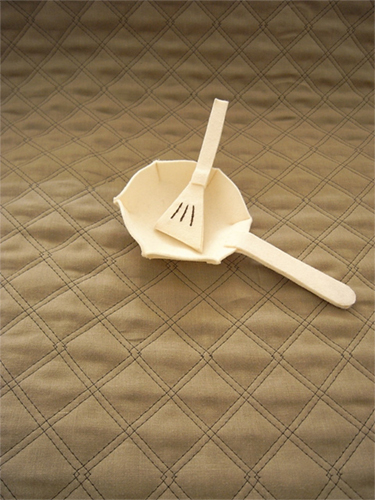 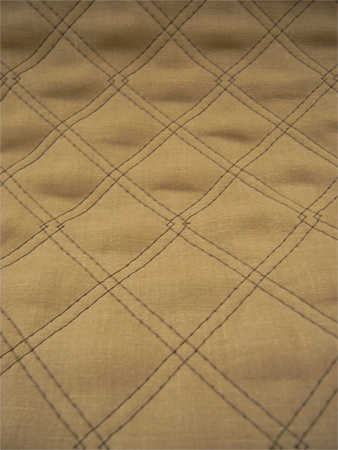 Double-stiched linenquilt -the outer material is Noble Plain Espresso and the other side is simple off-white cotton. 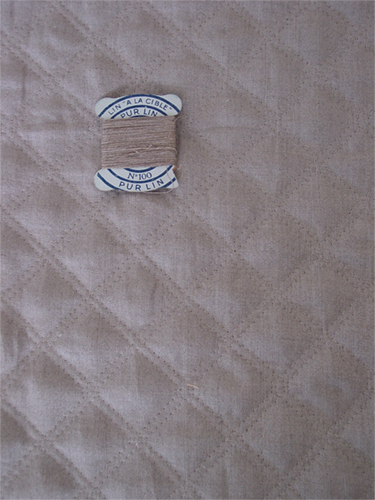 Double-stiched linenquilt -the outer material is Noble Plain Autumn Leaf and the other side is simple off-white cotton.